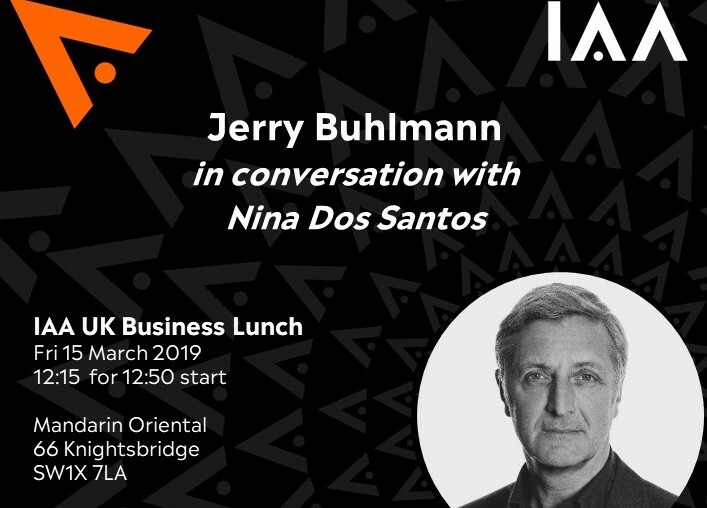 In Jerry’s first interview since stepping down as CEO of Dentsu Aegis Network, hear his views on the rapid changes facing our sector, the global economic outlook and the rich opportunities that exist for the most entrepreneurial, innovative agencies in our sector. Jerry has over 30 years’ experience in the media and advertising industries. In 1989 he founded BBJ in the UK and built the agency before it was acquired by Aegis Media. From 2010-2018 Jerry was global Chief Executive of Aegis Group plc and then Dentsu Aegis Network. Under Jerry’s leadership, Dentsu Aegis Network doubled in size through over 150 acquisitions and investments and grew at twice the rate of its competitors. Jerry is currently a Special Advisor to Dentsu Inc, Non-Executive Director at Inchcape PLC and a Director of Madison Sports Group, the owners of the Six-Day Velodrome cycling format.